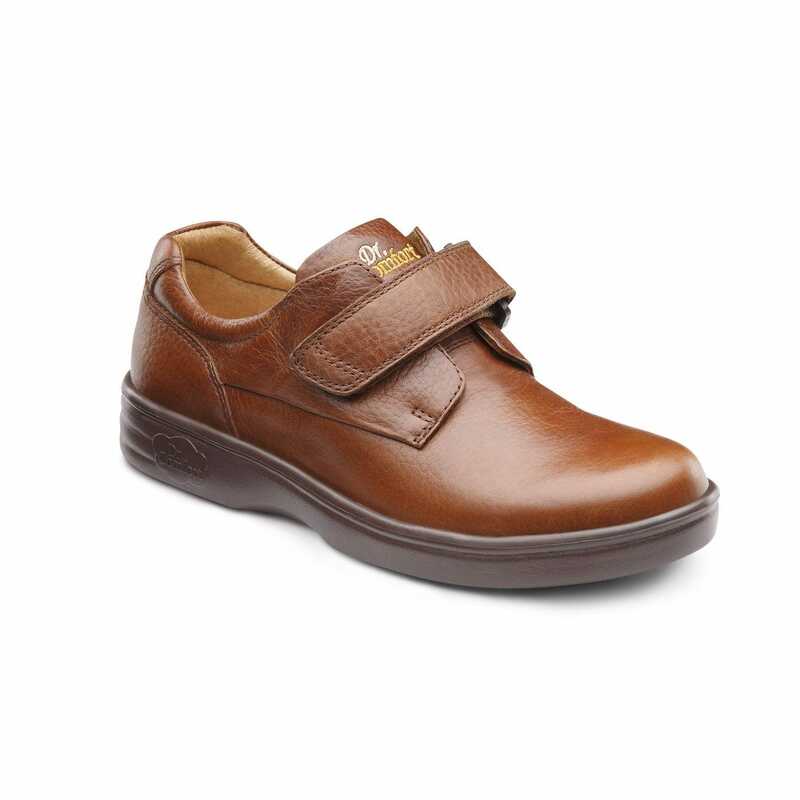 Enjoy every step in these comfortable casual shoes. 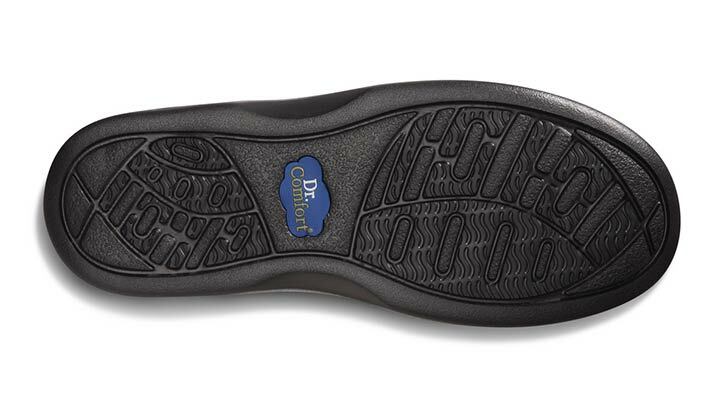 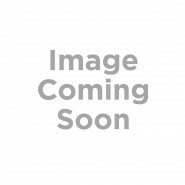 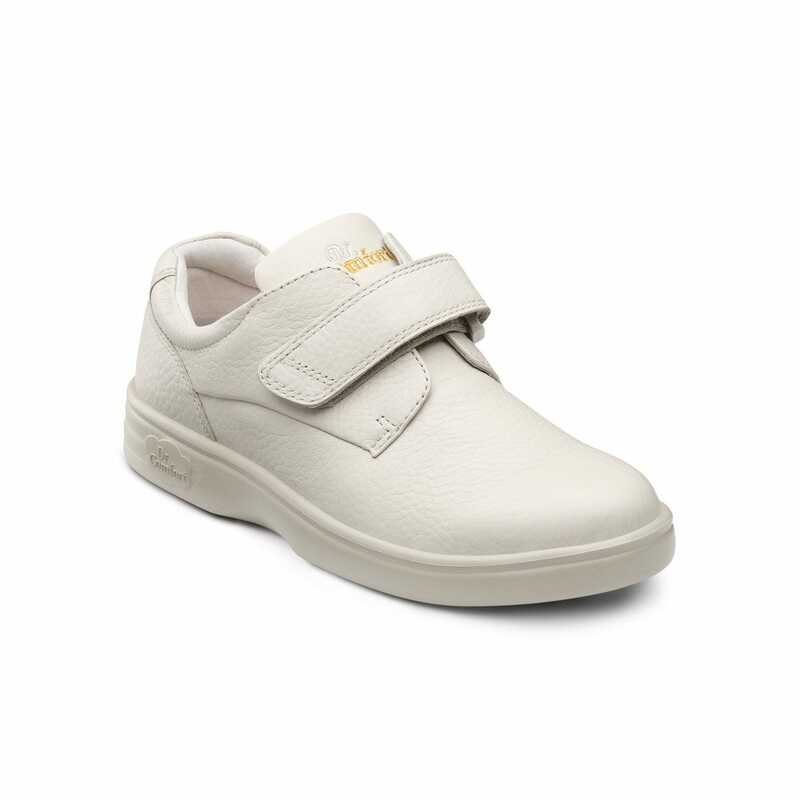 The Dr. Comfort® Maggy is a lightweight, contemporary shoe featuring full-grain leather uppers and a single contact closure strap to protect and secure your feet. 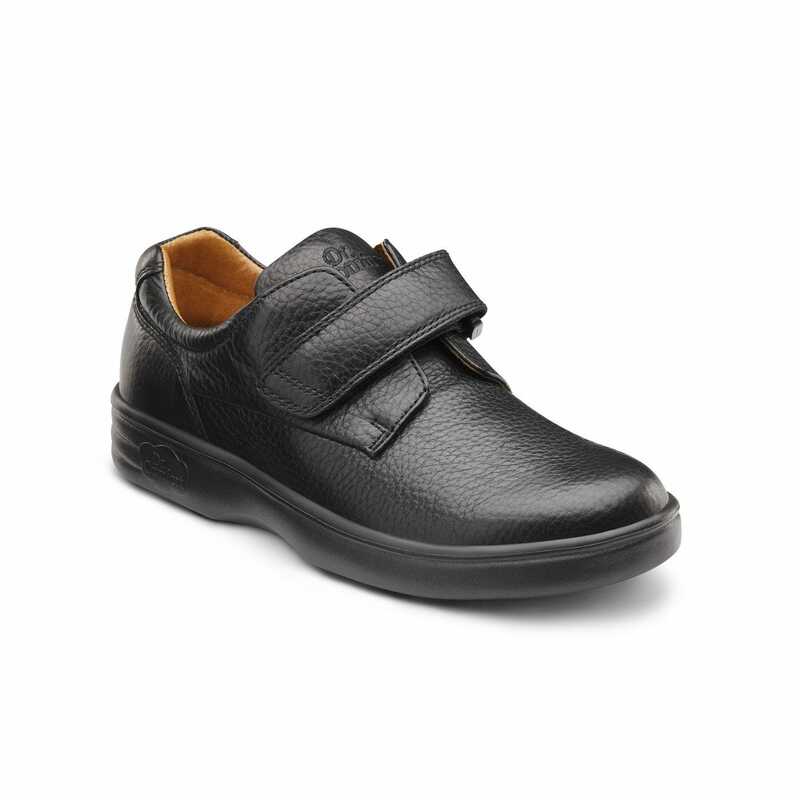 Delivering plenty of wiggle room, the Maggy has a wide toe box and padded heel to help prevent pain throughout the day. 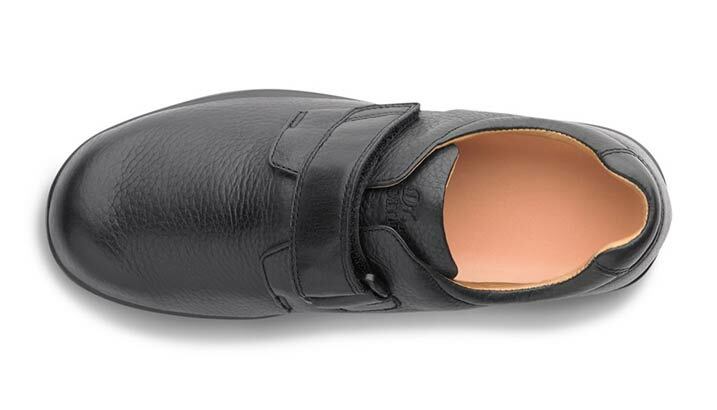 Comfortable right from the get go, the Maggy can be worn for all sorts of occasions.